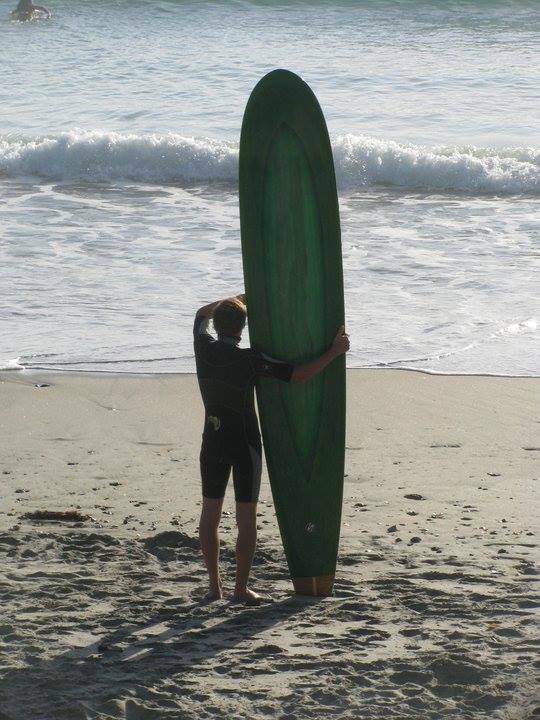 In the year 2010 over the months of November/December I shaped two Finless surfboards. 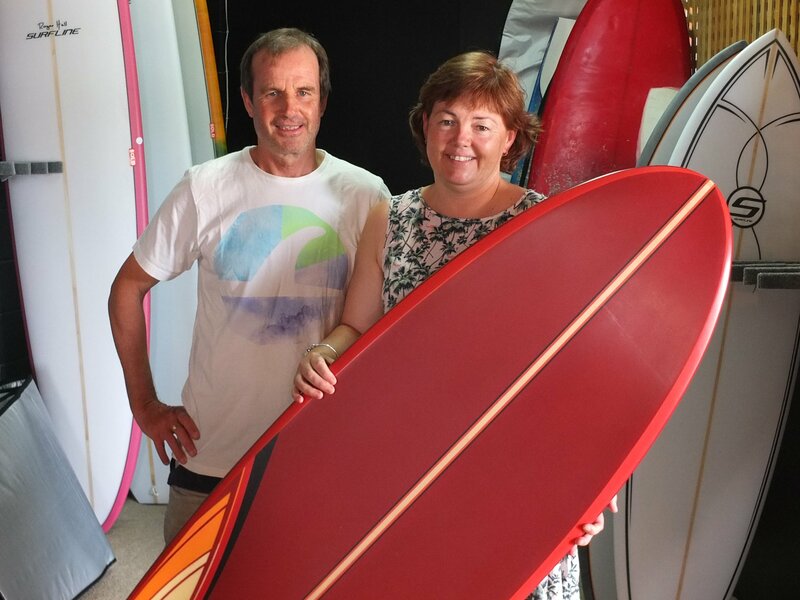 The first board was the shorter at 6’2” and the second longer board being an even 10’0”. 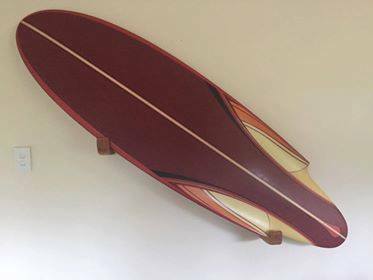 Both boards were based on the 1930’s Hot Curl that revolutionised surfing at that time, the 10’0” was a traditional based shape while the 6’2” was a futuristic exploration of finless design and as such, highly experimental. My goals seemed simple and fairly realistic or so I thought! For the Longboard my measure of success would be if I could sustain a noseride without the aid of a fin. My vision for the shortboard was merely to take off on my local favourite break, successfully navigate a lefthander kicking out at the end in relative control. 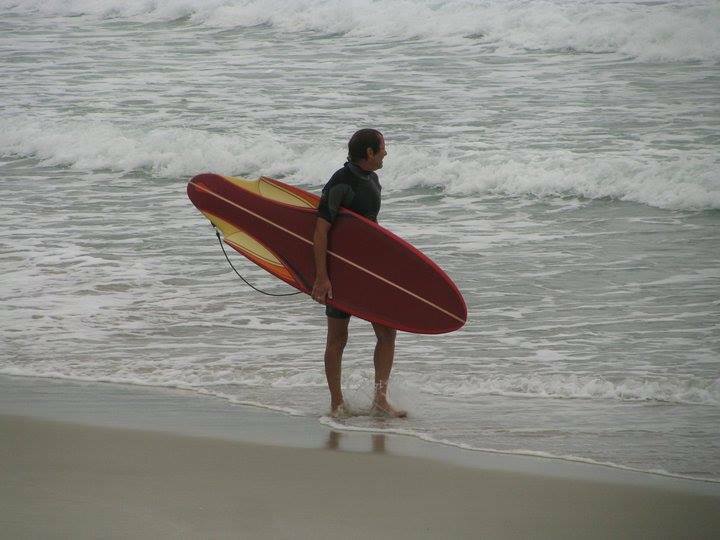 That was all I really had in mind at the time, after all I already had a quiver of Finned boards comprised of cutting edge design innovations, experiments in concepts of flex, materials, weight and shape. These new Finless boards were just going to be a shapers check, an exercise I had set myself to learn about an area of surfboard design which I knew very little about. What started out as a novel excursion down a side road in design soon saw me hurtling full speed ahead down a rabbit hole from which I am still to emerge almost 10 years on! 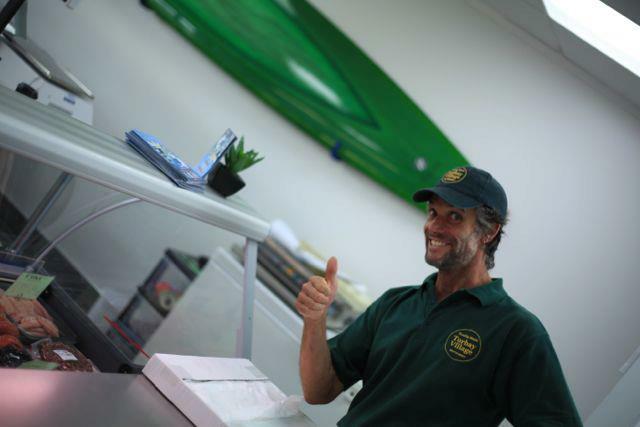 Had the boards been an instant success and my goals reached with boxes ticked, I think I would have played with the idea as part of my surfboard quiver, riding finless as a refreshing change to my normal finned surfing and left it at that. Truth is at first both those boards seemed almost impossible to ride! 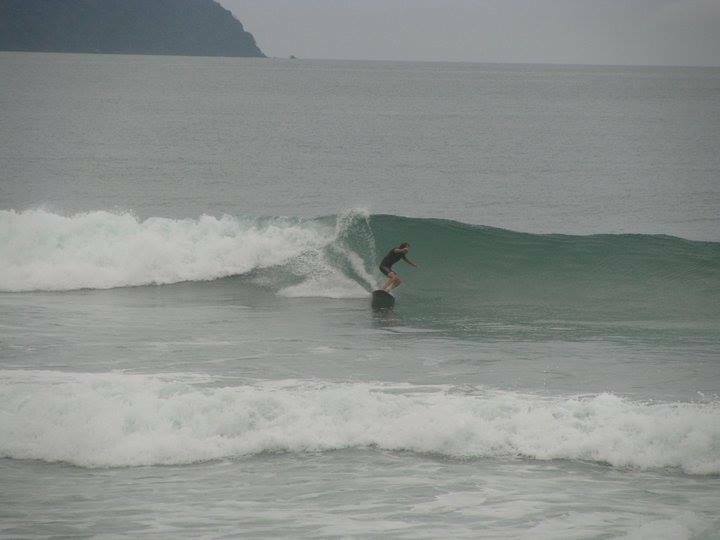 As time progressed I was having to dig pretty deep to come up with any kind of acceptable ride, especially on the 6’2”. Time would reveal that the difficulty I was having coming to grips with the boards was basically down to two things: 1) short falls in my design mostly in the era of vertical component. 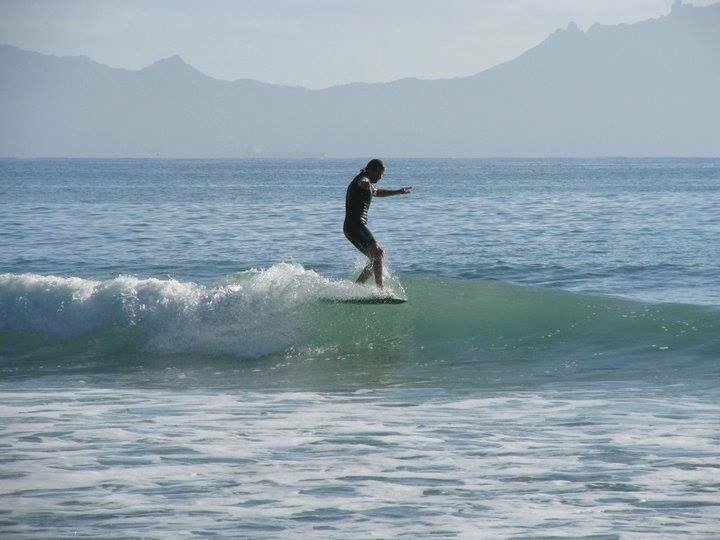 2) My complete lack of understanding in the dynamics of how to ride a board with no fin. 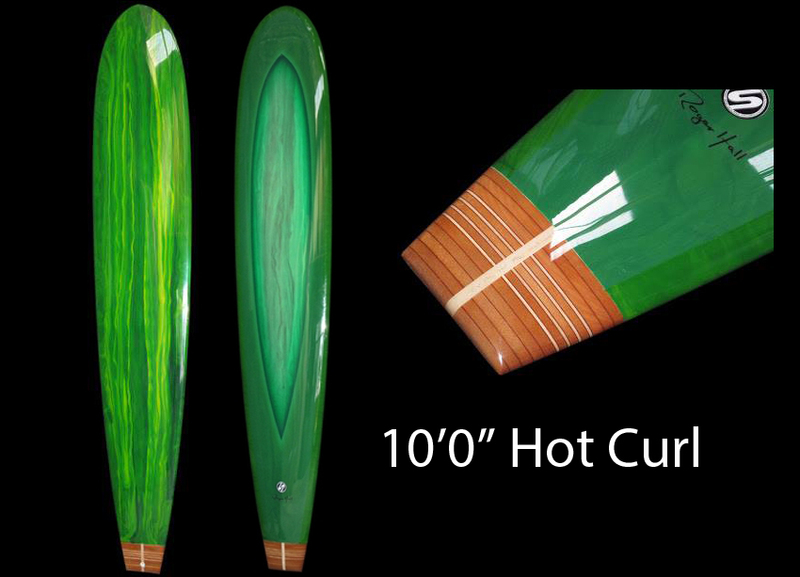 The 10’0″ Hot Curl The fact that I was so challenged by these two early attempts turned out to be the best thing that could have happened and once I started to surrender and let the boards show me the way, the door to finless design started to open. The first clues came from the Longboard, which looking back is pretty obvious when you think about it. The one thing I needed to learn and get very clear in my head was simply- “get forward and stay off the tail”, once I had that phrase going round and round in my head anytime I was paddling into a wave on either board my success rate was markedly increased. The trouble was that I was also riding my finned boards. 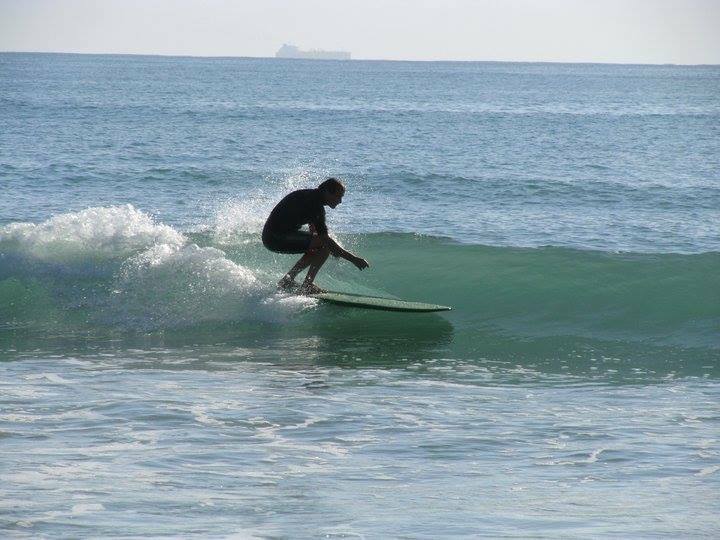 I learnt “how” to ride the Longboard first, the shortboard had remained elusive until one day I took off on a left with a long wall, I jumped up forward with my weight dispersed evenly over both feet which were relatively close together. 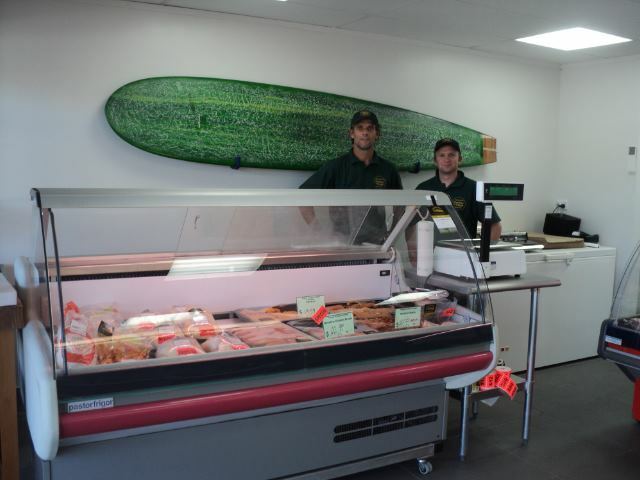 The board seemed completely at one with the wave and held its line on the wall for the length of the wave. It was as if I was riding on a paper dart. I paddled back out and repeated the exercise to the revelation that it had been me all along and not the board! . . . Stand by for- My Hot Curl Story Part Two: A Change In Tack. 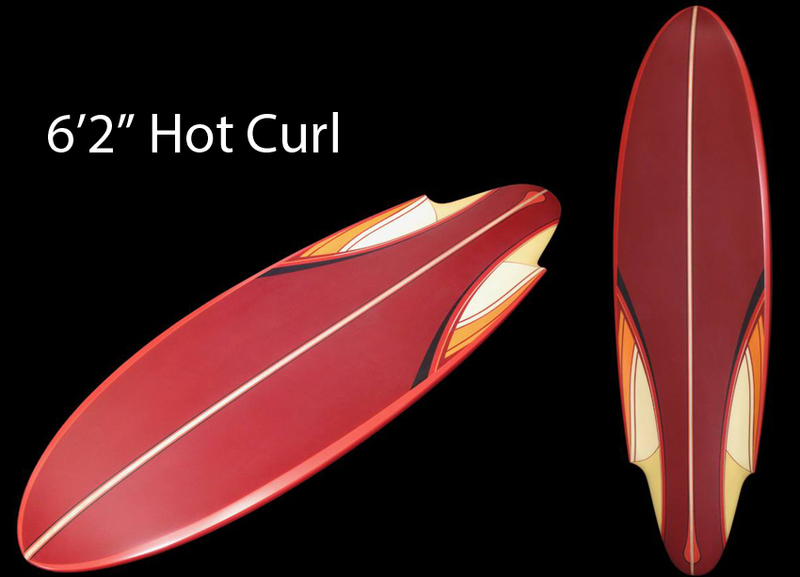 What has happened to these two boards that played such a key role in my Hot Curl journey?